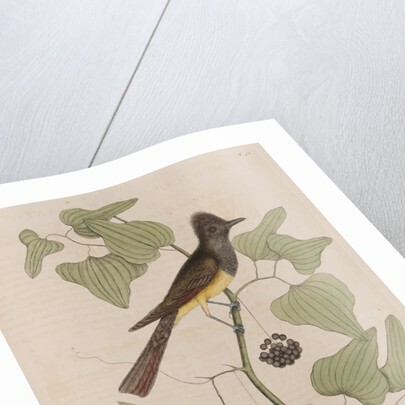 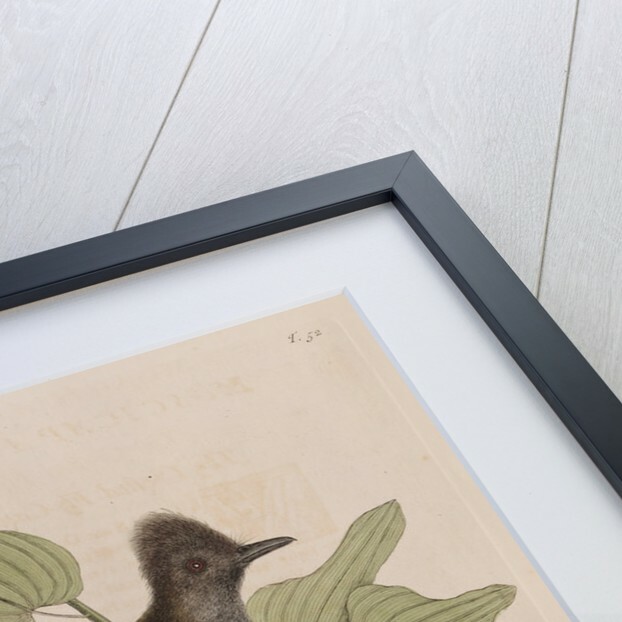 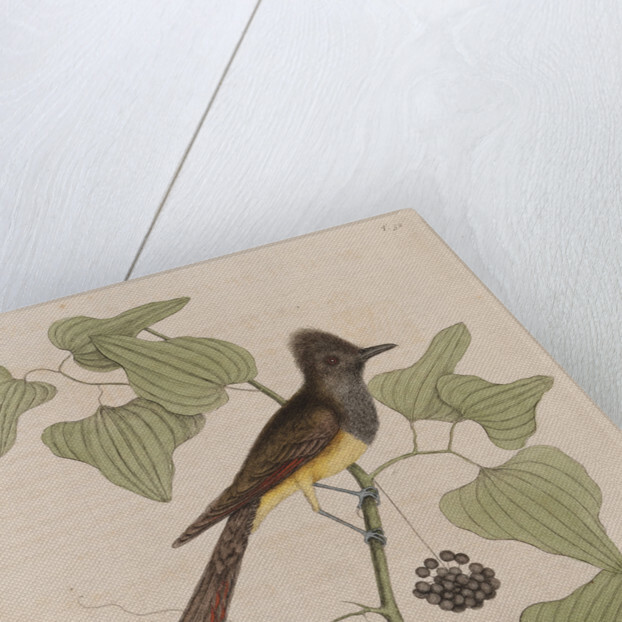 'Muscicapa cristata ventre luteo', the crested fly-catcher, and 'Smilax bryoniae nigrae folijs caule spinoso, baccis nigris' (Catesby's identifications; modern scientific names: Myiarchus crinitus, the great crested flycatcher; Smilax tamnoides, the bristly greenbriar). 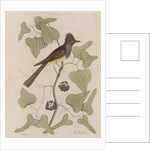 Plate 52 from volume I of The natural history of Carolina, Florida and the Bahama Islands by Mark Catesby (London, 1731). 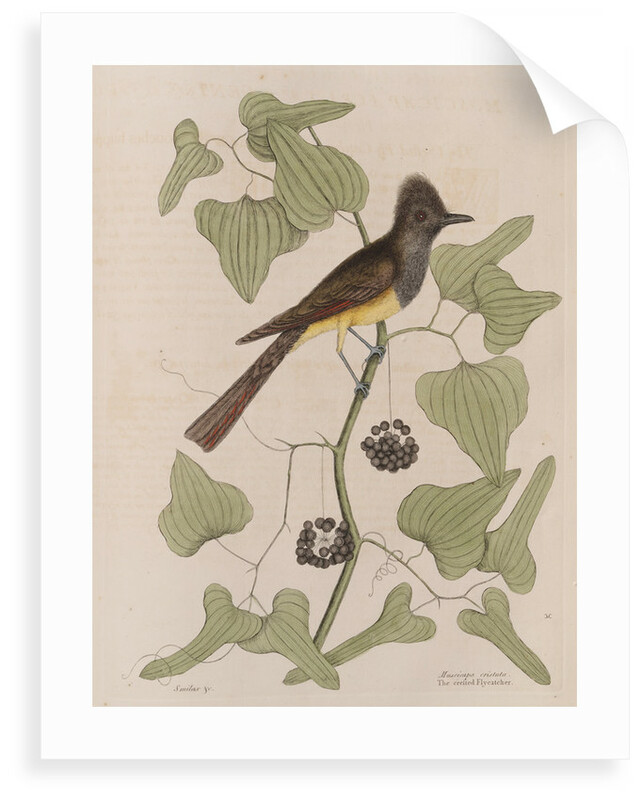 Mark Catesby was elected a Fellow of the Royal Society in 1733.